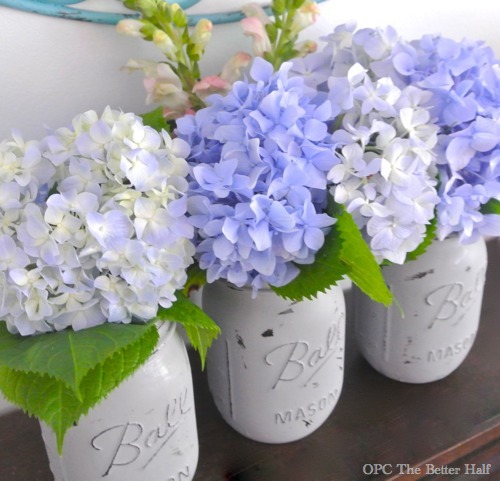 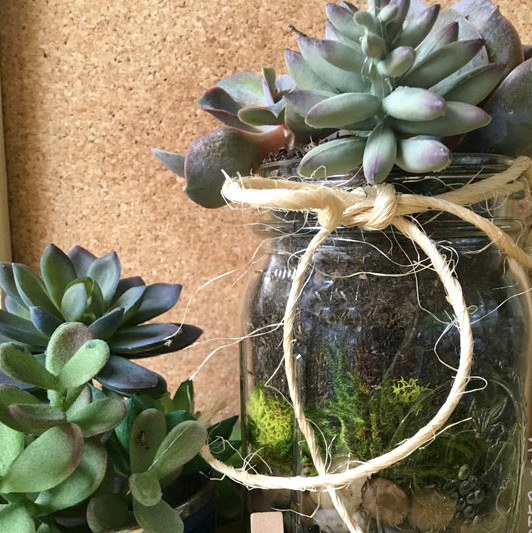 Have some mason jars laying around that you don’t know what to do with? 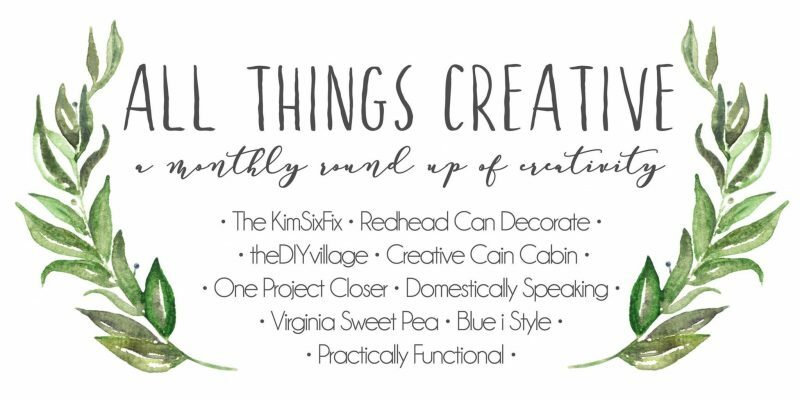 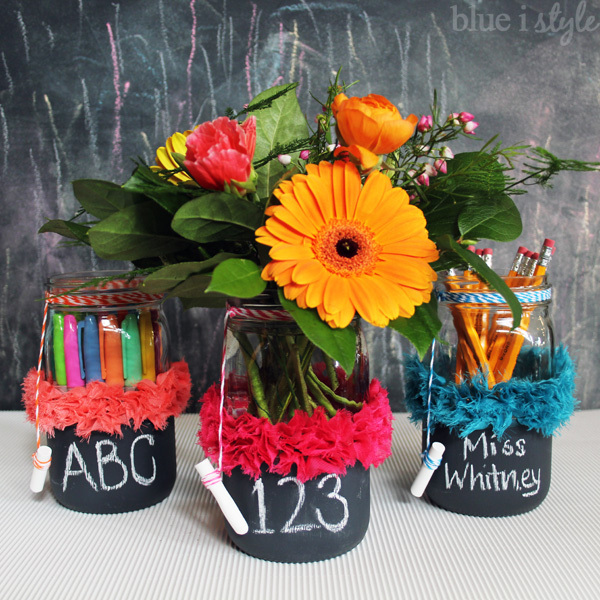 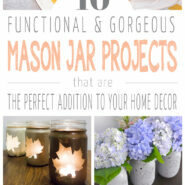 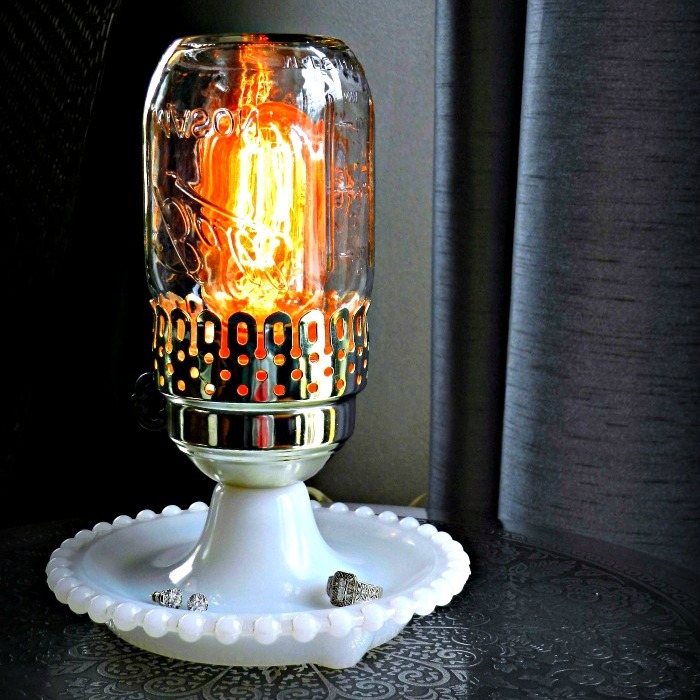 I’ve teamed up with some amazing bloggers to bring you 10 cool mason jar projects! 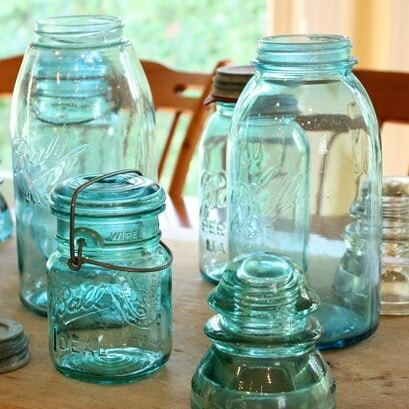 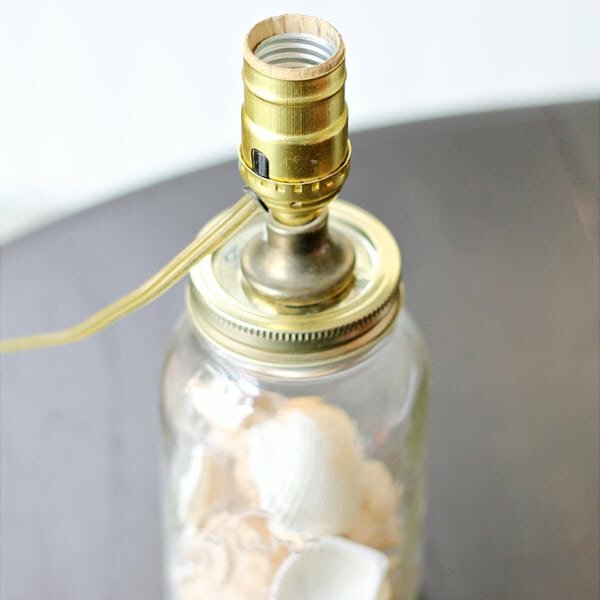 There are tons of great ideas and inspiration here for repurposing and reusing your old mason jars! 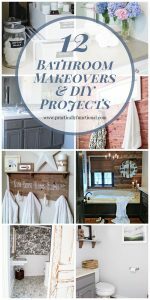 « Build A Simple DIY Trellis Screen To Hide Ugly Areas In Your Backyard! 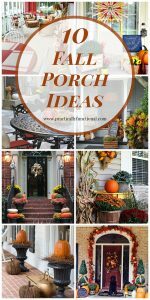 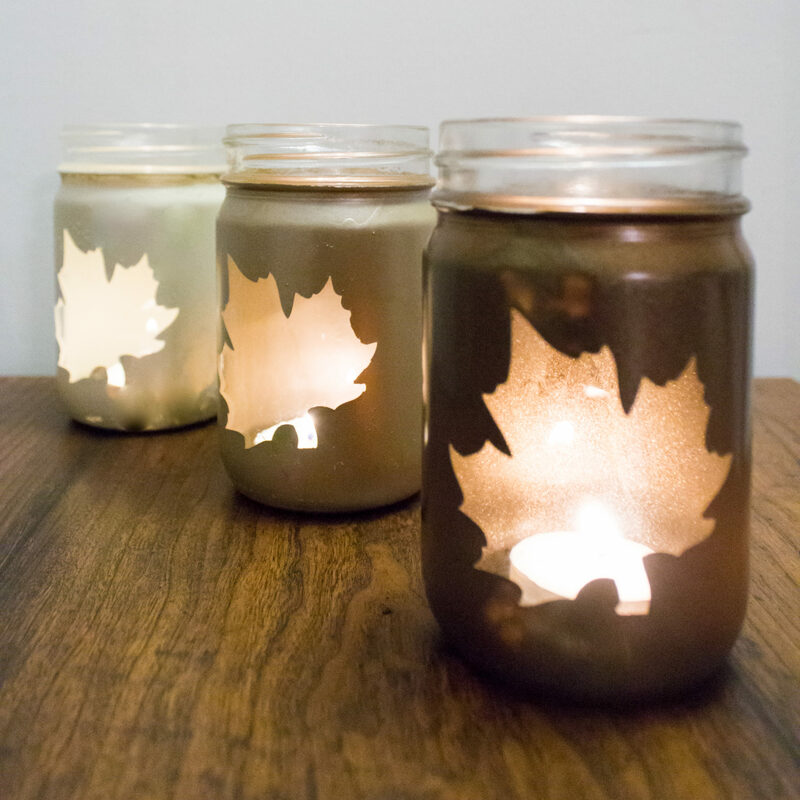 Your leaf mason jars are so cute – I need to make some for Fall!